Henry Townsend, a black farmer, bootmaker, and former slave, has a fondness for Paradise Lost and an unusual mentor, William Robbins, perhaps the most powerful white man in antebellum Virginia's Manchester County. Under Robbins's tutelage, Henry becomes proprietor of his own plantation, as well as of his own slaves. 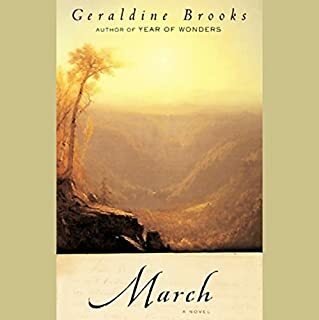 When he dies, his widow Caldonia succumbs to profound grief; and things begin to fall apart: slaves take to escaping under the cover of night, and families who had once found love beneath the weight of slavery begin to betray one another. Beyond the Townsend estate, the known world also unravels: low-paid white patrollers stand watch as slave "speculators" sell free black people into slavery; and rumor of slave rebellions set white families against slaves who have served them for years. An ambitious, luminously written novel that ranges seamlessly between the past and future and back again to the present, The Known World weaves together the lives of freed and enslaved blacks, whites, and Indians, and allows all of us a deeper understanding of the enduring multidimensional world created by the institution of slavery. 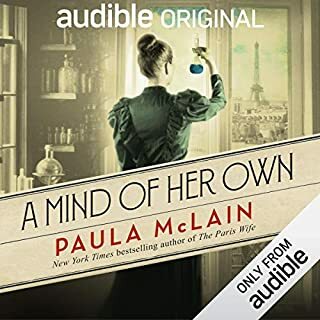 i am fairly new to audiobooks but very glad that i listened to this at the begining of my journey - it was a wonderful early introduction. The story is not a straightforward journey from A to B, rather a journey around a whole community, every individual and every incident in it. There is an enourmous amout of detail which does mean that you need to pay close attention to it, but the depth of character which it creates is well worth the effort. When I finished listening I was still wondering about these characters. The book is inspired by the concept of free black people who owned slaves in Virginia, an aspect of American history I had not known anything about. I loved this 'read' and hope that you do too. This book is a real pleasure to listen to. It's not a plot-driven book, so be forewarned, if that's what you're in the market for. Instead, it's an empathetic, nuanced, and often poetic look at a certain historical time and place. Jones is just an extraordinarily humane writer; every character is painted in painstaking detail and with unusual sympathy. 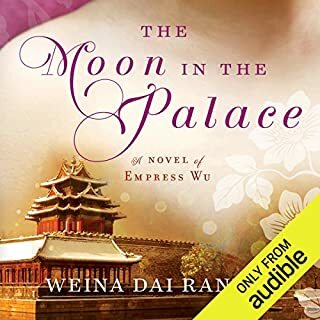 This is one of my favorites of the audiobooks I've listened to. The Known World was a terrifyingly good read. It shows how easily humans can become inhuman for all the seemingly right reasons. How close to the surface our intolerance and bigotry still is however much we claim to be civilized, moral and socially conscious. The great lesson of this book is that despite our horror of and moral outrage at the treatment of slaves in the South in those dark times, we still manage to cast a blind eye to the continuation of this behavior in different places, against different peoples and cultures. We have no right to claim our moral superiority as long as people are enslaved anywhere by anyone AND we fail to act against it. Jones has not just written another slave narrative. He has held a mirror to the face of modern humanity and shown its fatal flaws. Reminded me of Toni Morrison's "Paradise." Much more readable than Faulkner. The first time you read it for the plot. Then read it again for the way everything links together. There are so many different and opposing types of characters whose inner lives are convincingly conveyed. Jones opens new territory by describing slavery as a commonly accepted economic system, with free blacks being even more likely than free whites to own slaves. Wealth and caste are as divisive as race, and a social hierarchy based on wealth as much as skin color means that below God are wealthy whites, then wealthy blacks, then middle class whites, then middle class blacks (a problem category), then poor whites followed by Indians followed by poor blacks, followed by slaves. My only problem is that Jones claims to have done little research, and made up his county to avoid being held to historical sources. But nevertheless, Jones raises so many important themes in this novel that are supported by historical sources. Anyone who likes African American literature or who is interested in the history of slavery or the American South should read this novel. Slavery is a divisive issue in several black families here (no white families). For some, like Caldonia?s mother, is the only source of wealth, a wealth worth murdering for. For others, like Henry, it is simply a means to an end, and for some, like his parents, the entire system is morally objectionable. Very few people, black or white, would be familiar with this world since it is set in a world of slavery prior to the American Civil war and deals with *black* slave owners. That in itself is a fascinating backdrop that Edward P. Jones masterful utilizes along with the black dialect of the time. The author creates a richly textured story around multiple, intertwined lives within the *known world* that exists largely within the microcosm of the plantation and at most Manchester county. 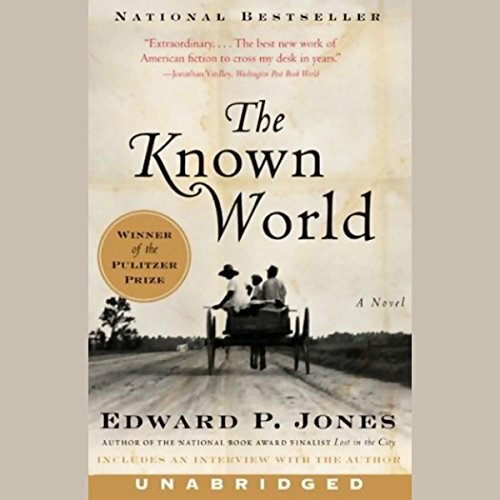 Without making too many proclamations about good and evil (which would have made it a bland read) Edward P. Jones creates characters that are not cleanly delineated or labeled much like real-life where people have their many shaded complexities. The only criticism I have is that it is difficult to follow the numerous characters as they are first introduced. The story does weave in and out of plots so you need to get used to this approach early on. Once you do, it's a great ride that keeps moving forward. To me, this was a tough listen. There are lots characters in this work, but they're not described in any real detail, and so they're hard to visualize. This makes them difficult to track because of the writer's narrative style--rambling from one topic to another, in and out of past and present time. Another thing that's tough on the listener is that the writer uses straight narration and doesn't use much descriptive metaphor. Noting in the writer's style causes the mind to light up. I think the narrator tries to save the book, but in the end he really can't. An eccentic choice for the Pulitzer, which is usually pretty good stuff. I certainly can understand how some may think this book to be complex because it has so many characters and there is some work involved in keeping them straight. But boring and meandering? Not at all. 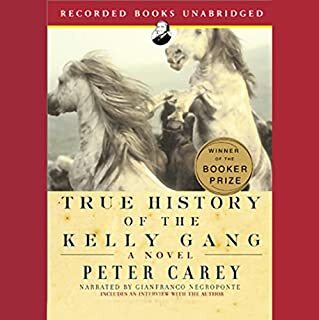 I was fascinated from start to finish and still wonder if this story could have really happened in history, as I discoved later that the author did not research. Doesn't matter--a great book! After a slow beginning, this book is mesmerizing. A sweep of a story, a moral tale, a magnificent depiction of a time and a place and complex relationships among extraordinary people. Also, the narration is truly fabulous. 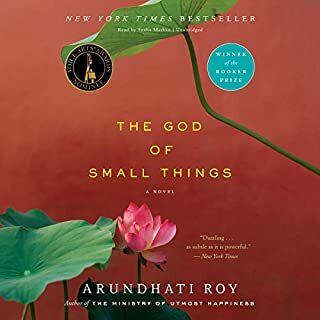 One of the best of the many Audible books I've heard. Winner of the 2004 Pulitzer Prize for Fiction and a National Book Critics Circle Award Winner. An excellent book. It is much more than a story of free blacks owning slaves. It is a complex story set in times of American slavery and involves good people, bad people, good people who become bad people, and wonderful things and terrible things happening. The word "Property" is used to describe and call the slaves. An excellent story line, woven in elaborate time warps and beautiful language. Well narrated. This book is great literature and carries itself along with well-developed characters with whom you will identify -- painfully so at times. This book is attractive for its quality writing, memorable characters and intriguing story line, not for page-turning suspense. This African-American author's first novel. Book prizes are no guarantee of a good book, but this book clearly well deserved its awards. The last ten minutes of the audio is a fascinating interview with the author. The premise of the book grabbed me, and I was eager to read it. The Pulitzer it won further whetted my appetite. Although I slogged all the way through it, the book was disjointed in its narrative, the characters were superficial, and there was no conflict, resolution and conclusion. The book jumps erratically from character to character, situation to situation, and even to time and place. The book is so poorly written that the Pulitzer is puzzling. I agree with the reviewer who said the book desperately needed an editor. The author's comments in his interview cast some light on it. He states that he did little research and gave each character equal treatment. He also stated this is his first novel; he's written short stories. That was my impression of the book; it reads like a series of short stories with a weak attempt at connection by a central theme. The book's subject is unique, one which hasn't been covered much either historically or in literature. Had the author developed his characters and his central theme, he could added a unique layer of perspective to the shameful history of slavery in America. Sadly, I wouldn't recommend this book, and I doubt that I'll read anything else by this author. I downloaded this novel based on the great reviews for the paperback. Unfortunately I found that the style of novel did not work well as an audio book. I struggled to keep track of the different characters and the story was not sufficiently gripping for me to persevere. boring as hell . 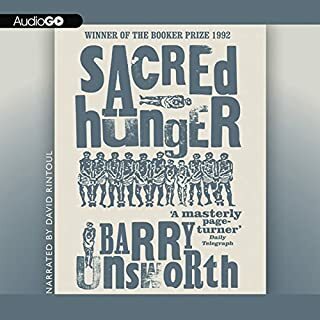 the worst audiobook i have bought by far . Fantastic, really interesting story construction, ends before beginnings, shouldn't work but really did. Loved it. it was a fascinating story that was hard to hear from start to finish. Worth it.